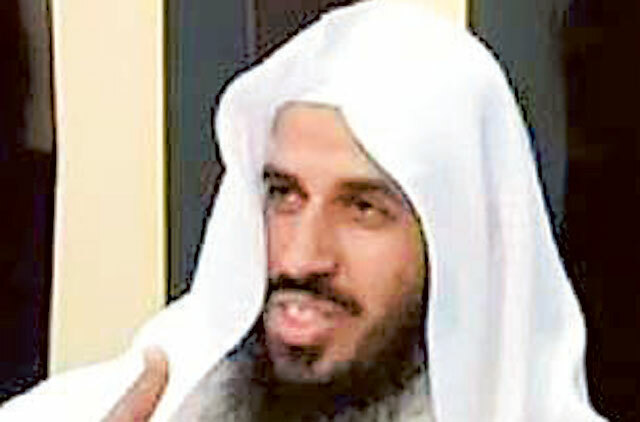 Manama: A Kuwaiti preacher and mosque imam has been suspended from leading worshippers in prayers, local sites have said. The reported suspension of Shafi Al Ajami, a well-known scholar at the university of Kuwait who often waded into controversy over his “fiery” remarks, follows a similar measure taken this week by the religious authorities not to allow him to deliver Friday sermons. Both decisions seemed in line with an emerging formal orientation to have religious figures promote national unity and avoid referring to the developments in other Arab countries. The events in Syria and particularly in Egypt have cast a heavy shadow in Kuwait and other Gulf countries that have openly stood with the new government in Egypt after it deposed the leaders from the Muslim Brotherhood. Several supporters of the religious and political movement have expressed concerns about the new situation in Egypt, sparking a bitter standoff within the society. “We urge you through your pioneering role to use the Friday sermons and daily lessons to promote the spirit of fraternity and shun conflicts and seditions,” the Kuwaiti ministry of Islamic affairs and endowments told all preachers and imams. In comments about the status of Shafi Al Ajami at the university following a series of controversial remarks and speeches, education minister Nayef Al Hajari reportedly said that they did not reflect the values of the ministry or freedom of speech at the university. “They are out of tune, a cacophony,” he said, quoted in the local media. “We will not tolerate such speeches and we will stand strongly against anyone who attempts to pollute the minds of our young people through destructive ideas,” he said.